Happy June! 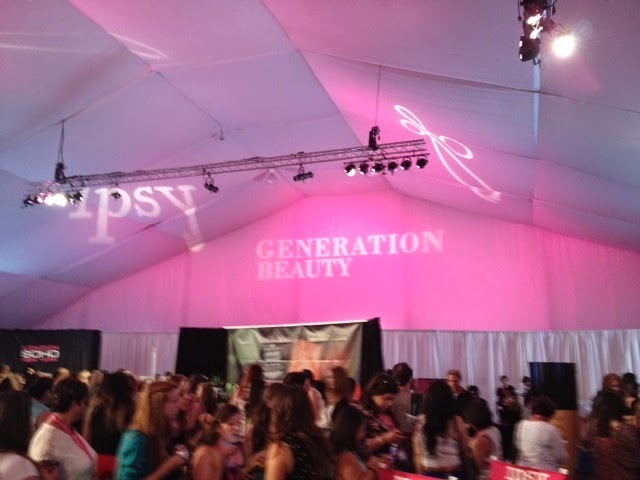 I kicked off the month with the Ipsy Generation Beauty conference in LA this past weekend. 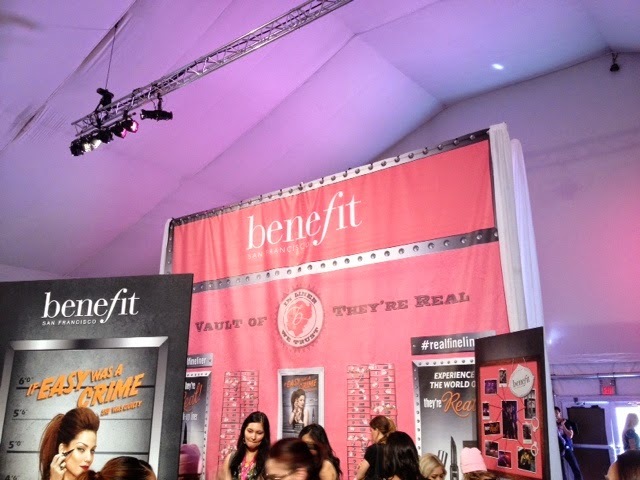 (AKA the Beauty Mecca with a gazillion beauty goodies) This was my first time there and I am so glad I got the opportunity to go both days! Tips on avoiding the long lines? Get there early, and head straight to the booths that were giving away products! 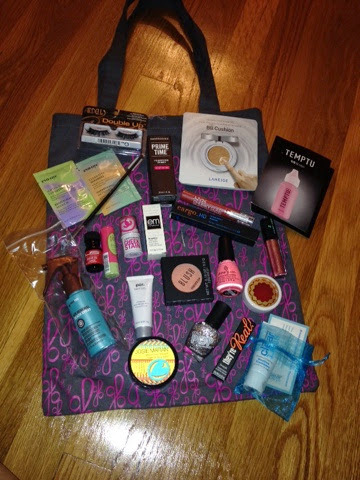 Can't wait to do reviews of these products and hopefully will get to try these all out! 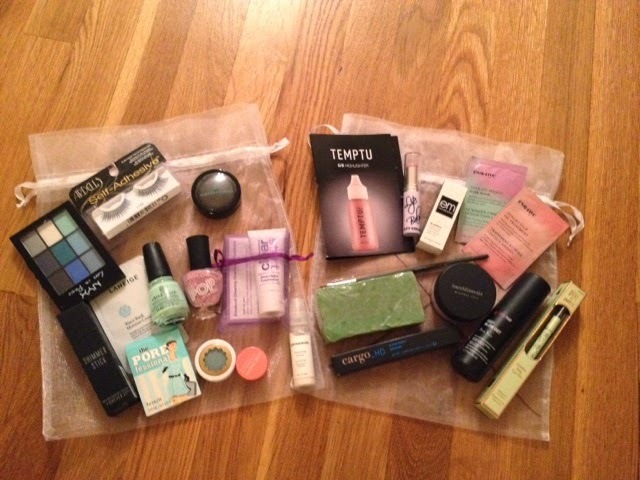 This should seriously last a whole year :) or I may just give it away.. Reviews coming soon! 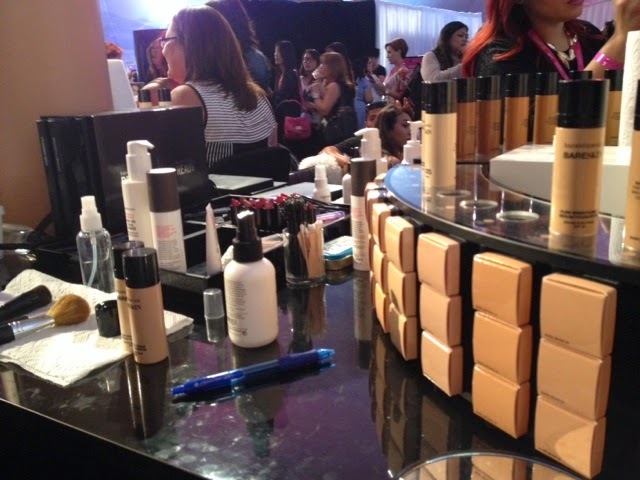 This is seriously one of the best consumer beauty events out there! The ticket prices are a bit hefty- ranging from $50-$150 depending if you're an Ipsy subscriber and when you purchase the ticket. I'll be getting mine in advance again!